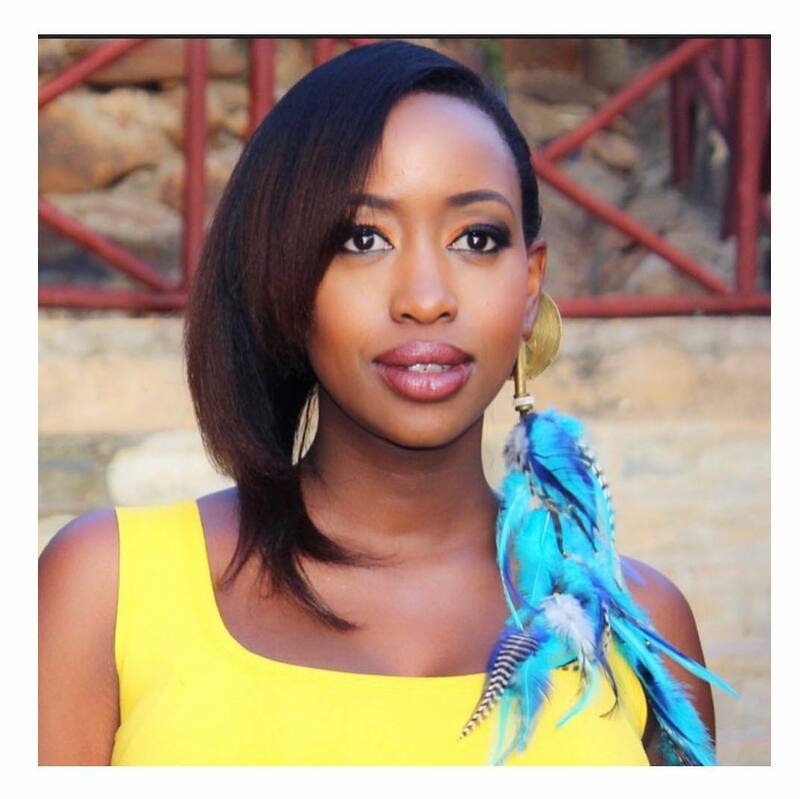 Media personality Janet Mbugua started a three-day series titled #3DaysOfYellow. In this series, the mother of two is set to talk about her life and in part one of the series, she shared a sad story, that has moved many. Janet, shared a photo wearing a yellow dress from 2015 and explained her struggle as a woman. She revealed that she underwent a laparoscopy for deep ovarian endometriosis in 2005. She would experience severe pains during her periods and at a time could miss classes or going to the office. Janet Mbugua revealed that she was put on birth control and continued using it except for the period in which they were trying for a child. She also said that if she doesn’t take my medication, she struggles during her period. Day 1 – This was me in 2015. Ten years earlier, in 2005, I had just undergone a laparoscopy for deep ovarian endometriosis, also known as endometriomas or ovarian cysts. It causes the formation of cavities within the ovary that fill with blood. It had been years, literally since high school, of painful, prolonged periods that sometimes rendered me unable to go to class or to the office, especially during the first few days of my cycle. Finally getting a diagnosis was such a breakthrough and I was put on birth control thereafter and have had to continue using this, except for the times we were trying for a baby. Until today, if I don’t take my medication, I’ll struggle during my period. Endometriosis affects an estimated 1 in 10 women during their reproductive years (ie. usually between the ages of 15 to 49), which is approximately 176 million women in the world. So, let’s wear yellow and stand with endo warriors like @elsie_odhiambo @jahmbykoikai and many others. Let’s talk periods and most importantly, let’s talk period pain. Because ladies (and gents), a very painful, prolonged period is NOT normal. lillohkangethe I live that you are real and you share your experiences. We live in an age where people just post the best part of themselves and their lives. Glad you show us you are human..
moulevivianne 2011 it is When my ovarian cyst was removed I remember it was very painful. bettybetie I thought I was cursed… Visited 4 gynecologists telling me that it was normal.. I suffered in silence and This really drained me, 3 years later was diagnosed with the condition..i thank God am still been treated. Endometriosis is real.